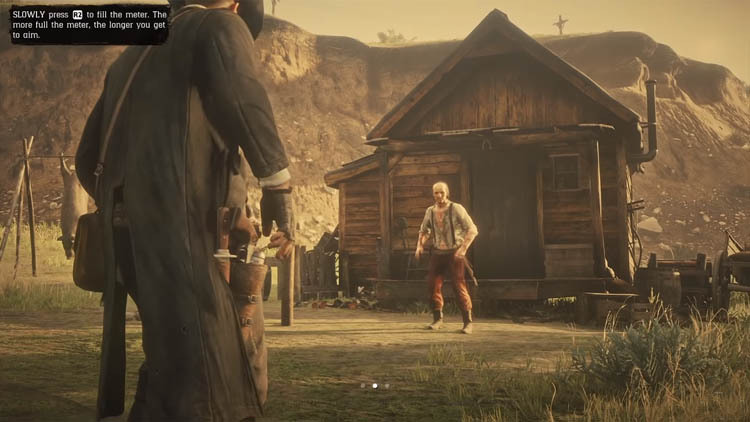 The Honor system in Red Dead Redemption 2 is more important than you might think. Certain story elements, outfits and perks are locked behind moral behaviour that is driven by your entire playthrough. 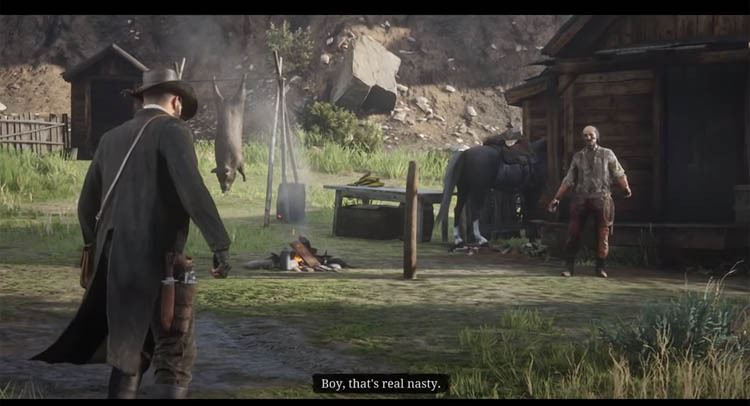 In this guide I'm going to explain exactly how Honor works in RDR2 and what impact it has on other characters and ultimately the story. As a general rule of thumb, actions that you perceive as moral, such as rescuing characters in danger or turning in wanted criminals, will boost your Honor rating. Conversely, actions that are dishonorable such as murdering innocent people will lead to reductions. Your Honor rating is a dynamic value that will fluctuate is you play through the game. Keeping a positive rating will not only open late game story missions but will also provide perks such as a massive 50% discount at all shops and unlock brand new outfits, such as the Bulldogger, at shops. 7 280 50% discount in all shops. 6 240 New outfits unlocked: Scrapper, Farrier, Gambler, Deauville, Faulkon, Drifter, Dewberry Creek, Dover. 5 200 25% discount in all shops. 3 120 New outfits unlocked: Bulldogger, McLaughlin, Chevalier, Corson, Cumberland, Cowpuncher, Valentine, Roscue. 2 80 10% discount in all shops. 1 40 Drop rate on looting bodies increased for: potent tonics, restorative items, jewelry and food items. 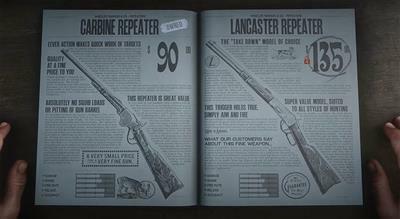 -1 -40 Drop rate on looting bodies is increased for: Dead Eye tonics, thrown weapons, alcohol, tobacco. Also more money and jewelry from lawmen. I don't want to go through the story missions here because it would spoil too much, but throughout all of the story chapters there will be choices that affect your Honor. Positive Honor choices are saving gang members, returning escaped horses, rescuing people and sparing witnesses. Bad Honor choices will include killing train staff, refusing to rescue story characters and choosing the money route instead of helping others. Most of these should seem obvious once taken in the context of a particular chapter. Generally speaking each of the choices will impact your Honor points by roughly +/- 10 points, and the most choices appear in Chapter 2 and Chapter 6. As you go about free roaming (outside of missions) there are many ways to influence your honor. Two of the best ways to increase Honor are to donate to the gang via the tithing box and also disarming a dueling opponent. These will increase your Honor by +10 points each. Completing camp chores also earns you a steady +5 points. The worst offending activities are holding up a shopkeeper and stealing from the register or safe (-5 points) and of course murdering people (applies a growing decrease in honor the more you do it). Funnily enough you also lose Honor for killing animals and forgetting to skin them or stowing them on your horse! The following missions will not be available unless you have a high Honor rating.